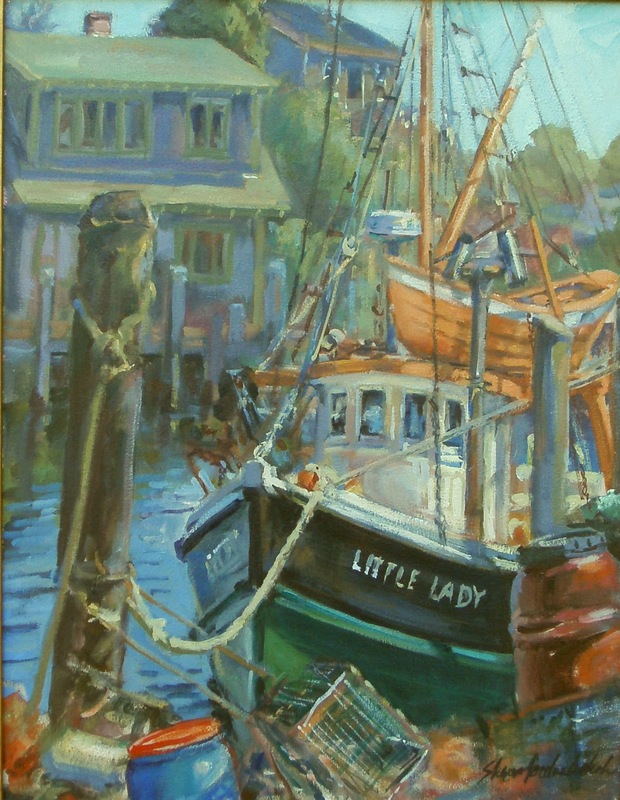 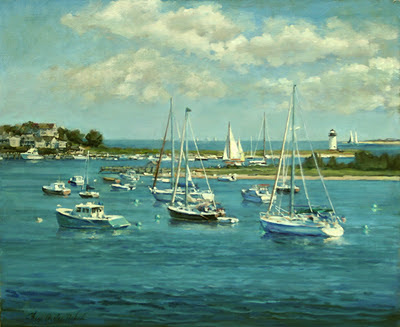 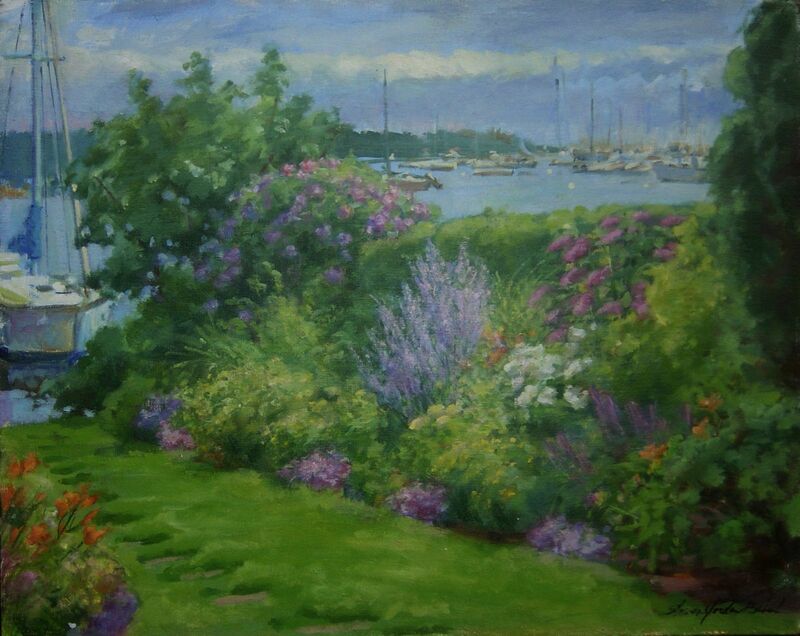 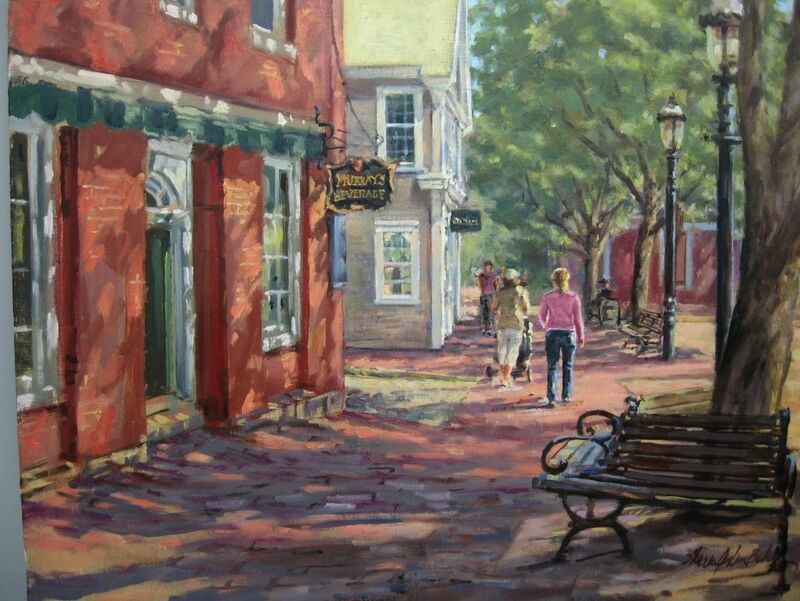 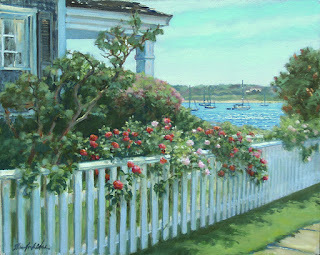 Harbor and Roses oils on linen 16 x 20"
Sorry this one is one of my favorites and it is sold. 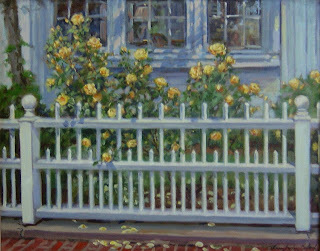 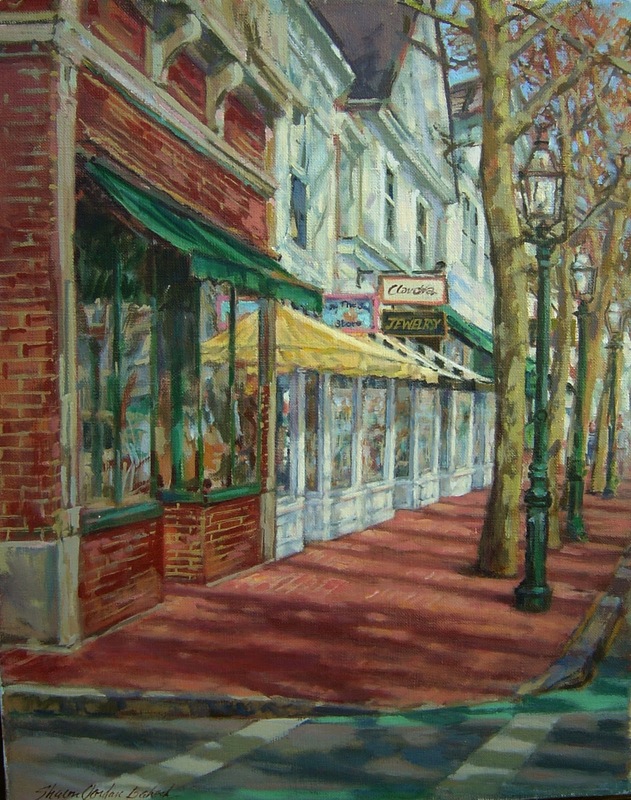 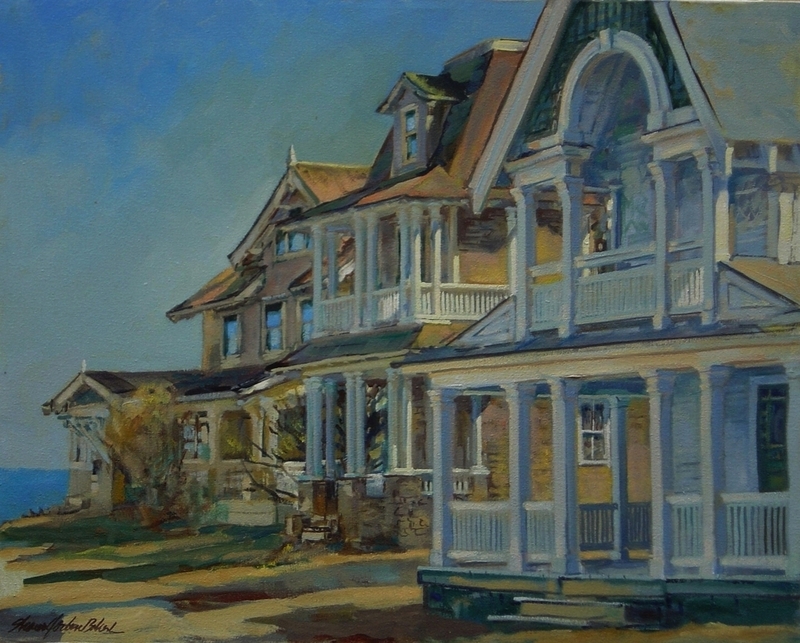 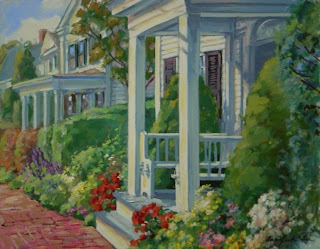 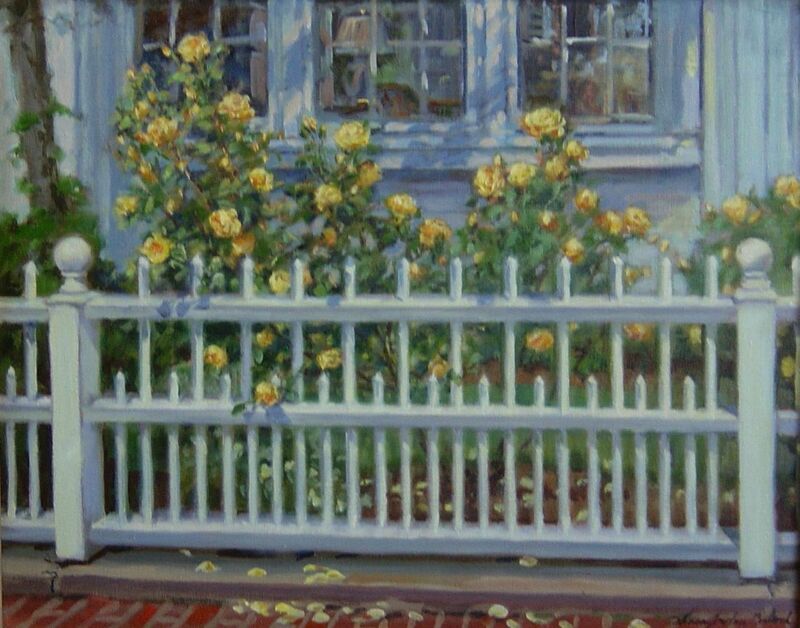 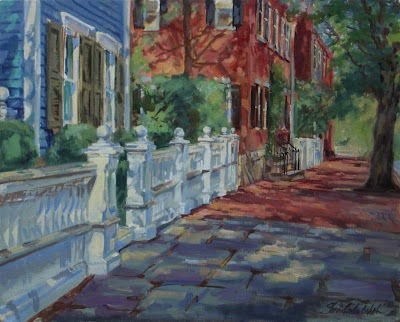 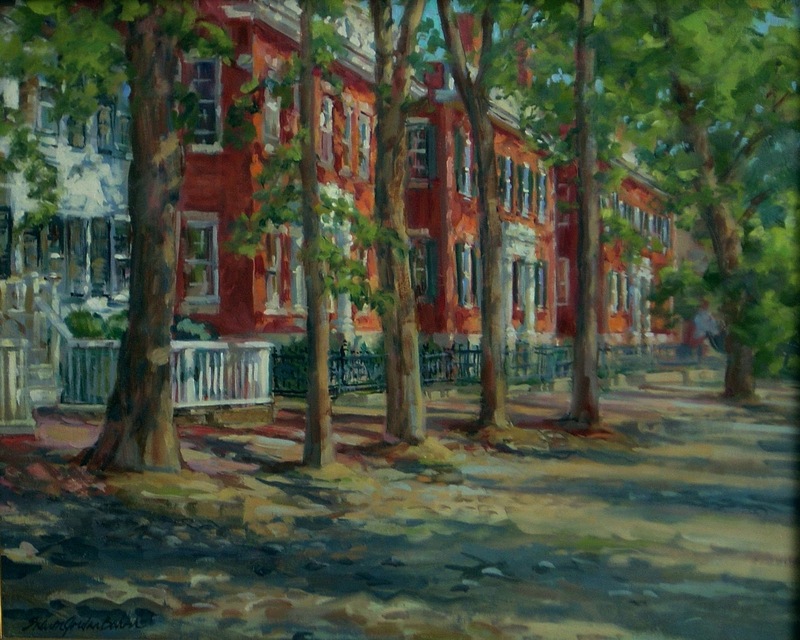 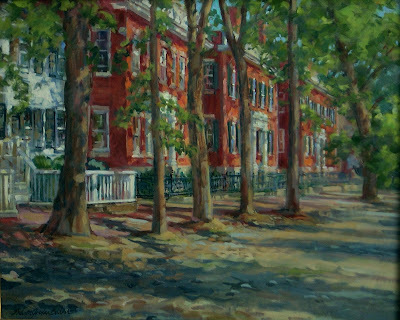 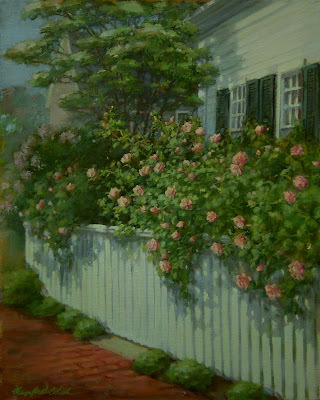 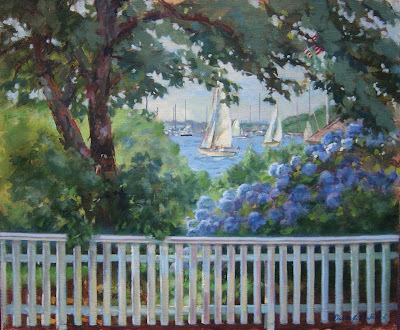 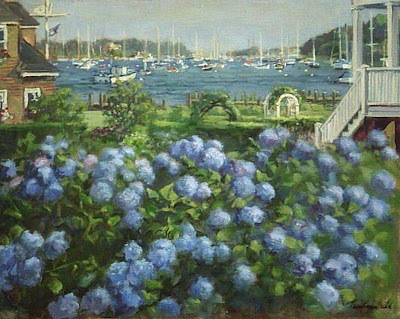 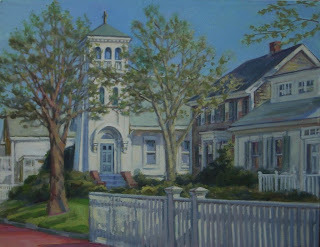 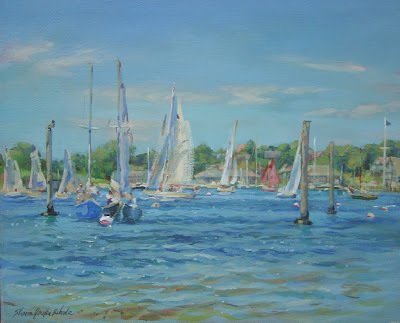 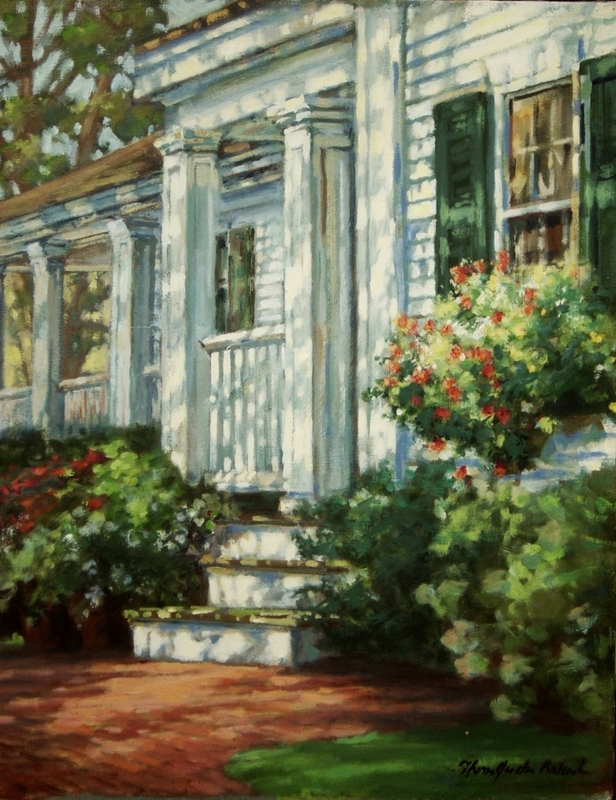 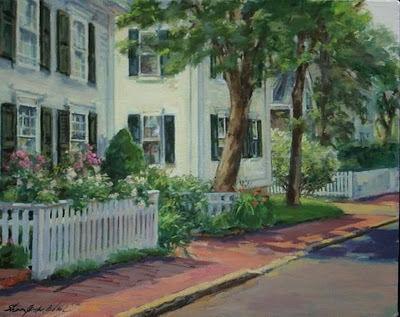 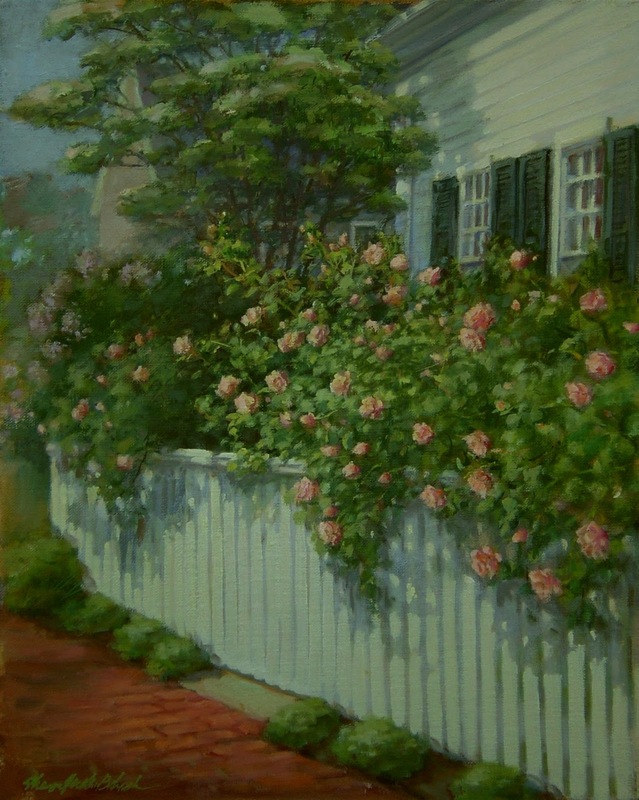 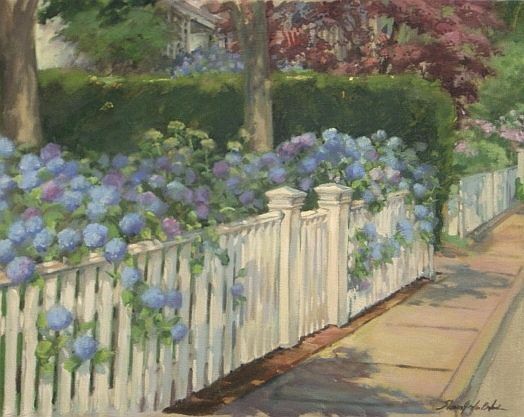 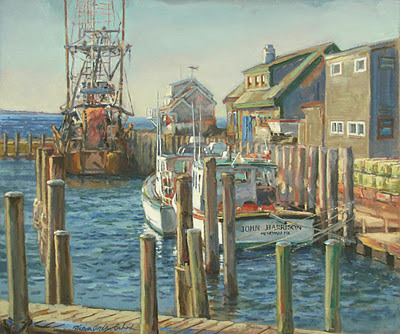 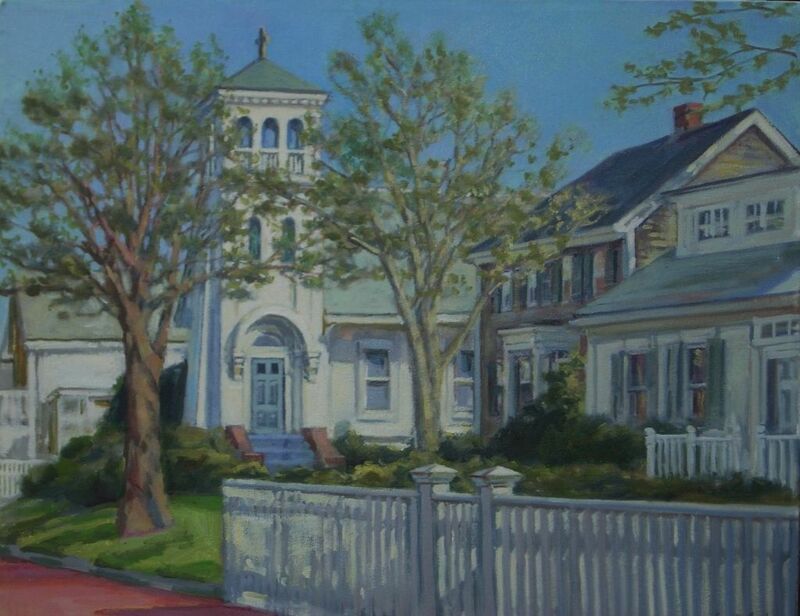 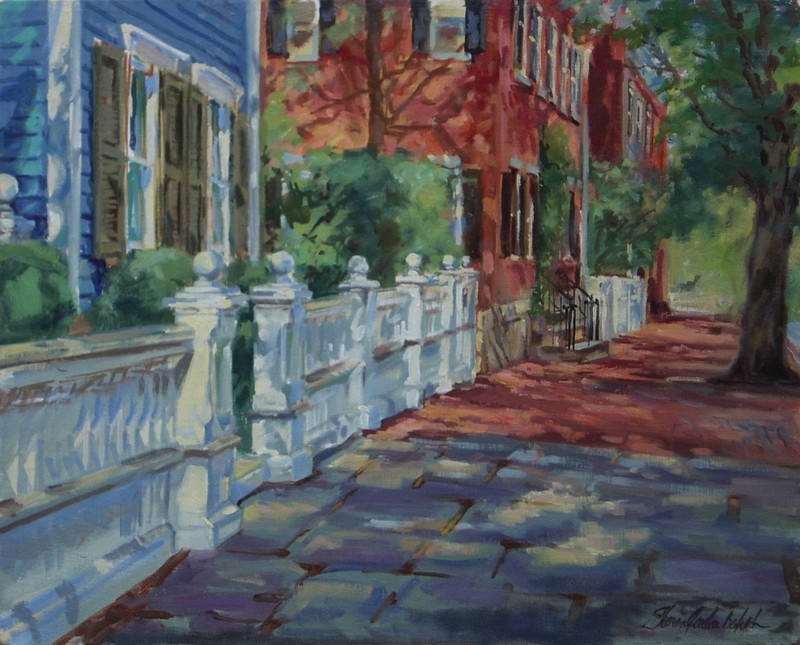 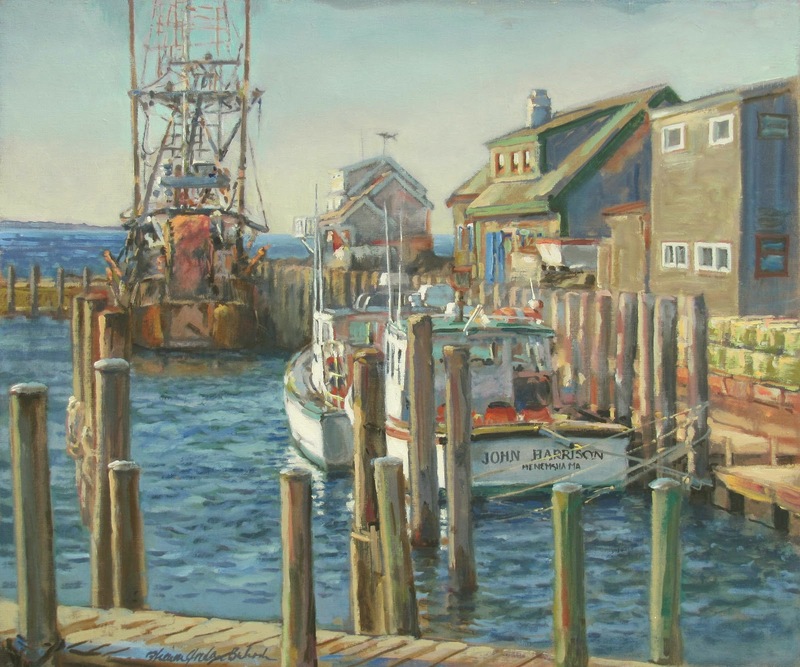 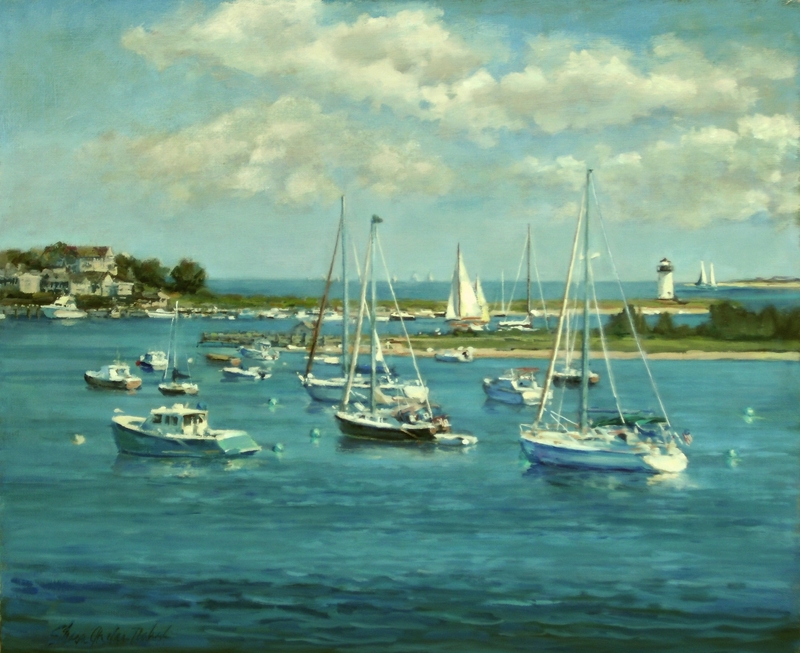 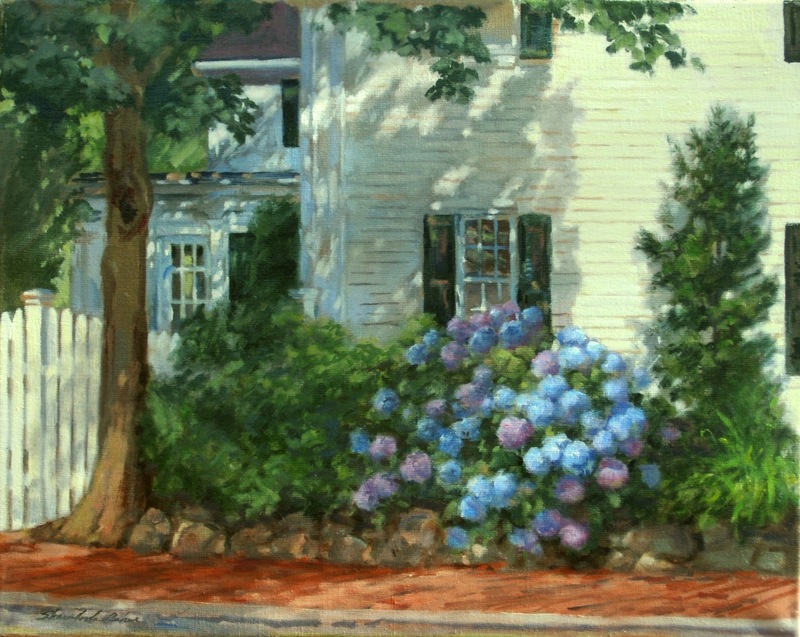 Martha's Roses is 16 x 20"
"Harbor Garden" is 16 x 20"
"The Drying of the Nets" oils on linen 16 x 20"
"Little Lady" oils on linen 14 x 18"
"No Town like Edgartown" oils on linen 16 x 20"
Edgartown Blues is 16 x 20"
this is the scenery that you pass along the way. 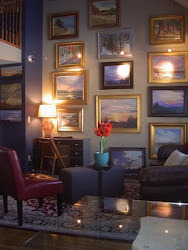 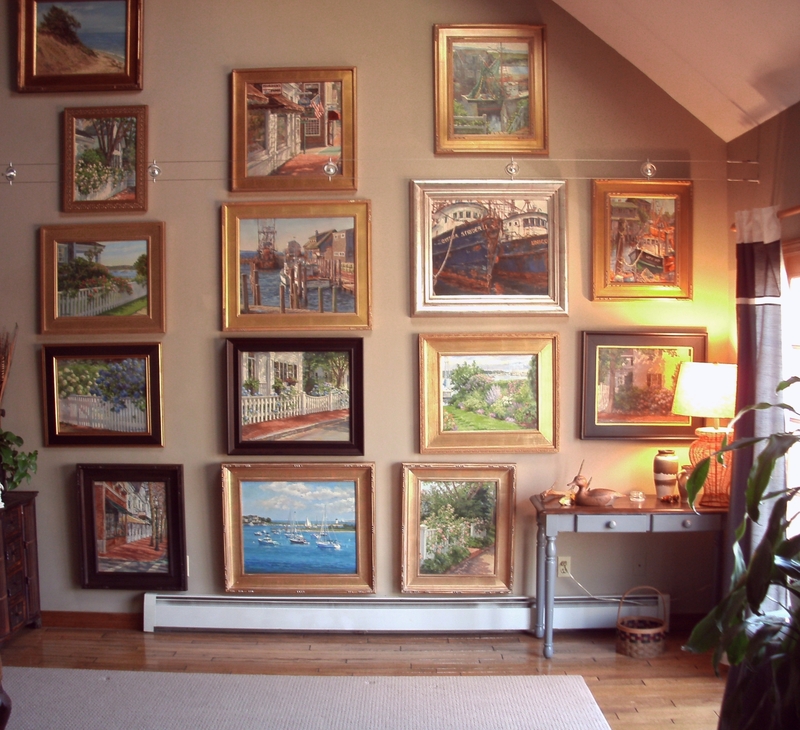 Nice paintings, I liked all of these. 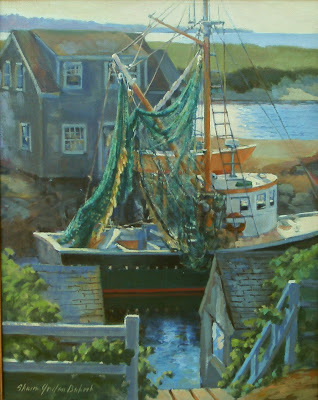 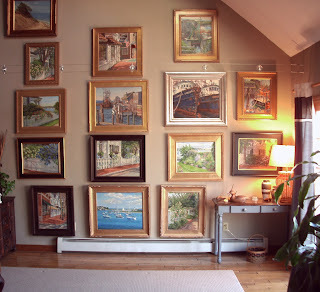 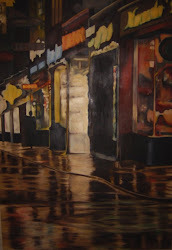 One day, when I'll be able to buy paintings, I'll find and buy one of your paintings.